Many people welcome a swimming pool despite the associated routine maintenance costs. 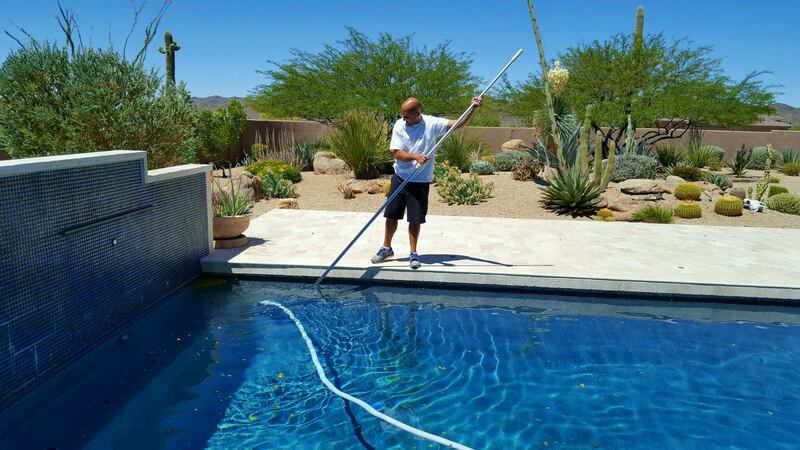 With regular cleaning and maintenance with Greer Pool & Spa Maintenance, a pool is a great recreation feature that will provide years of enjoyment at a fraction of the cost of doing it yourself. 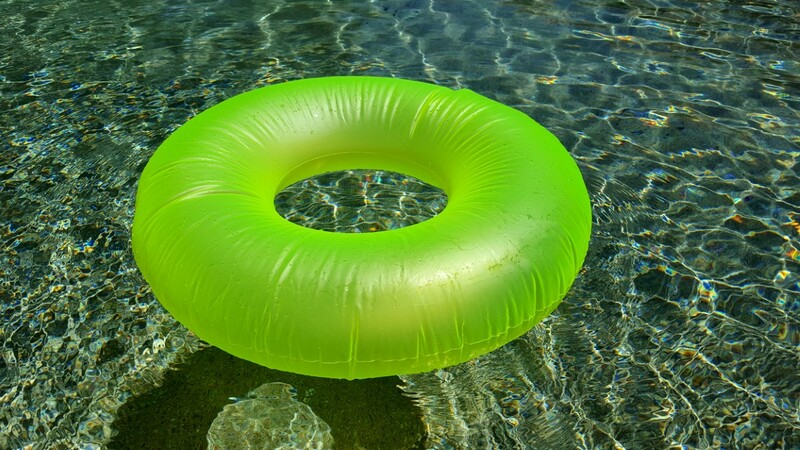 When chlorine levels drop below 1 ppm, it can cause algae to grow in the pool, turning the pool water green. 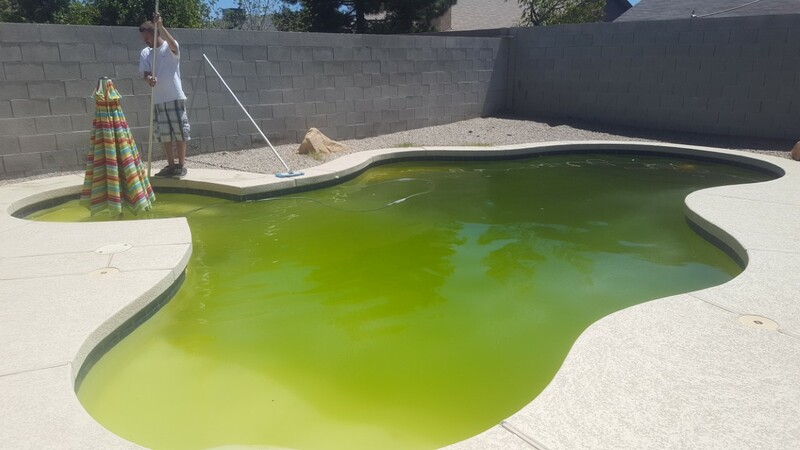 When this happens it is necessary to "shock" the water with chemicals to kill the algae and return the pool to normal chlorine levels. 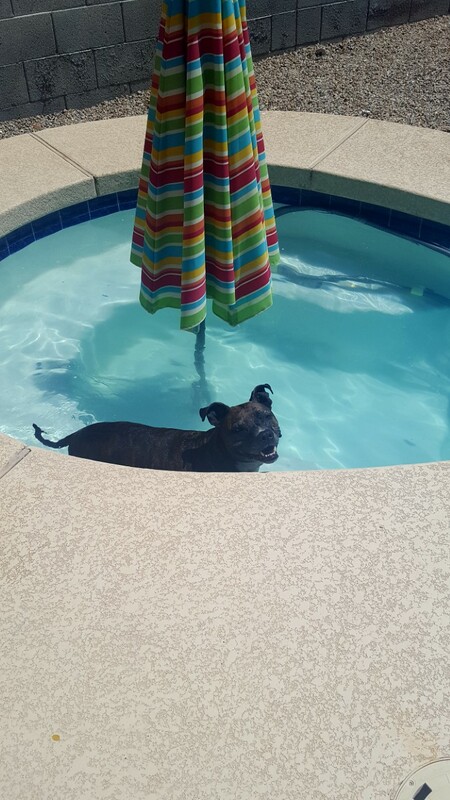 Why is my pool loosing water? 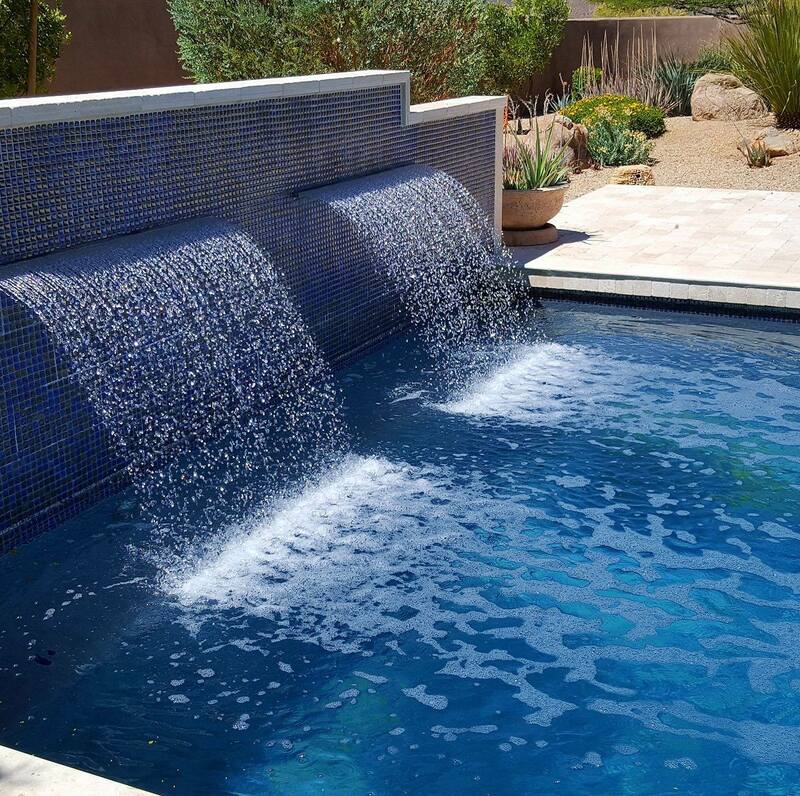 Check to see whether your pool is losing water because of a leak, or because of evaporation. It may not be a true leak but simple evaporation. 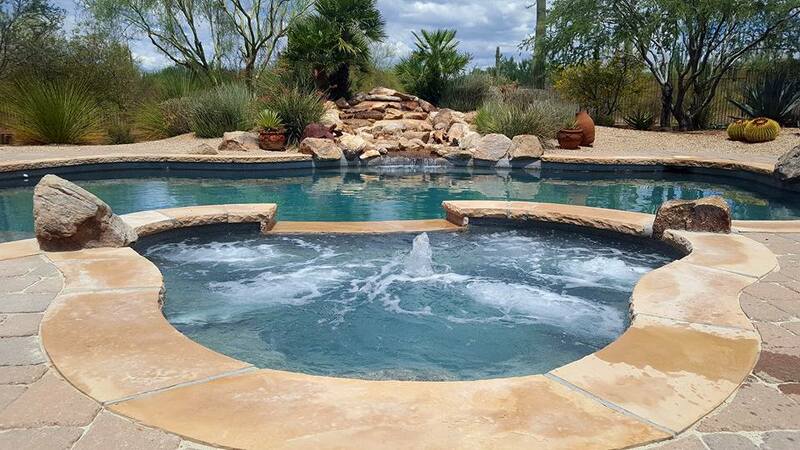 Our experience shows that a pool with no heater and no waterfalls or water features can lose as much as a quarter inch per day, averaged over several days. 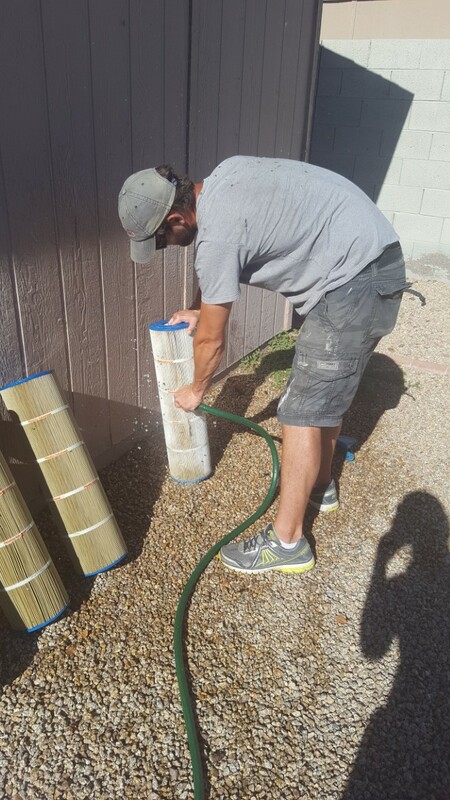 The bubbles are filled with air that can come from your return jets that blow the water back into the pool or the wind outside. 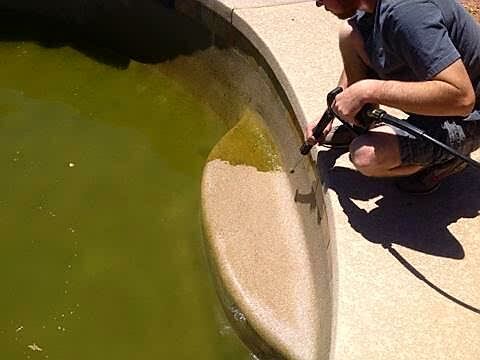 Some common causes of pool foam are; Cheap pool chemicals, too many chemicals, or total dissolved solids (TDS) Algaecide. PH stands for Power of Hydrogen. 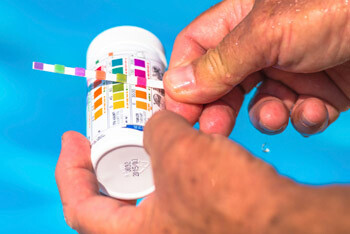 Your pool water’s PH level determines its acidity and alkalinity. A certain level of acidity must be maintained in your pool. A pH level of 7 is considered ideal; less than 7 is considered too acidic. 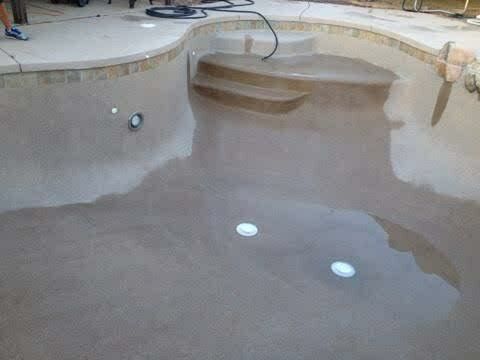 Acidic water can damage your pool liner, your pool equipment and even your skin. Water that is too alkaline can clog filters and cloud the water — and it can cause your eyes and nose to burn and cause dry and itchy skin. 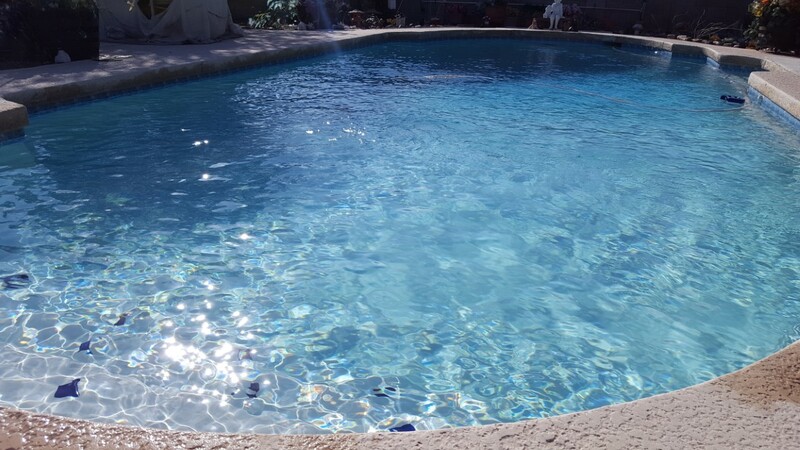 Do I need to maintain my pool year round? 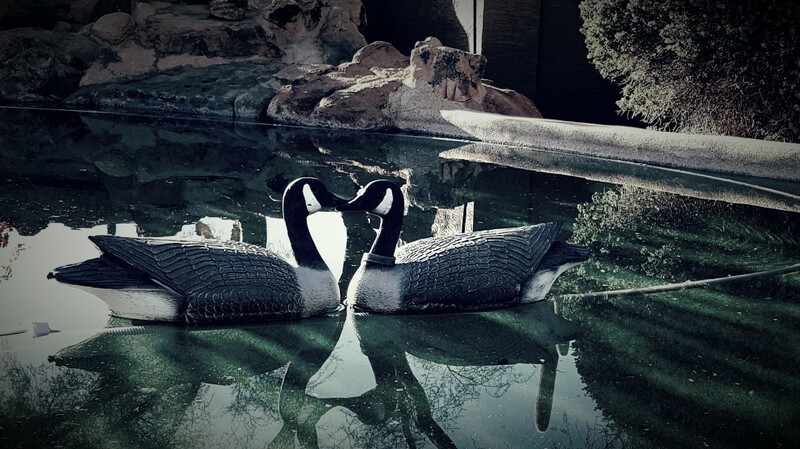 Yes, maintaining your pool year round will help protect your family and pool in the long run, costing you less money. 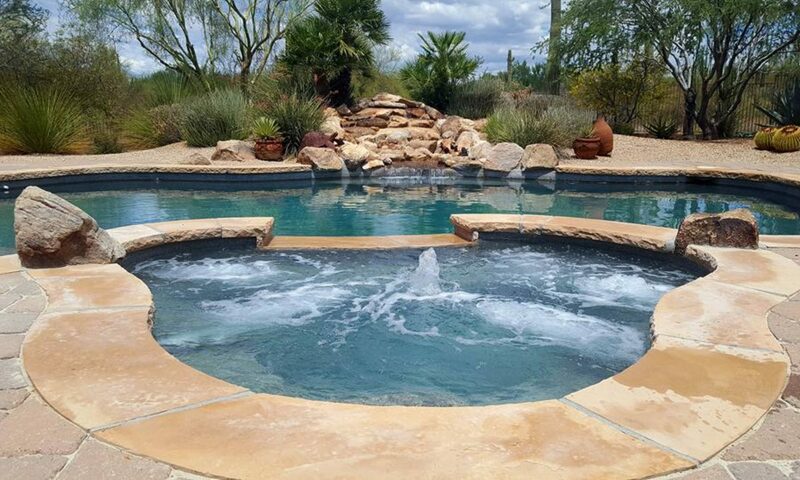 Most importantly you will always have a healthy and happy pool.